Marine fans typically are required to be sufficiently robust to operate in extreme environments, where exposure to harsh elements requires robust construction. Our range of industrial and belt drive fans can be manufactured to ensure optimal operation where heat, moisture, condensation and sea air are considered. Our MVA Series, Belt Drive Blowers and Tube Axial Fans can all be manufactured in 316 Stainless Steel, with components that are easily interchangeable should failure occur at sea. 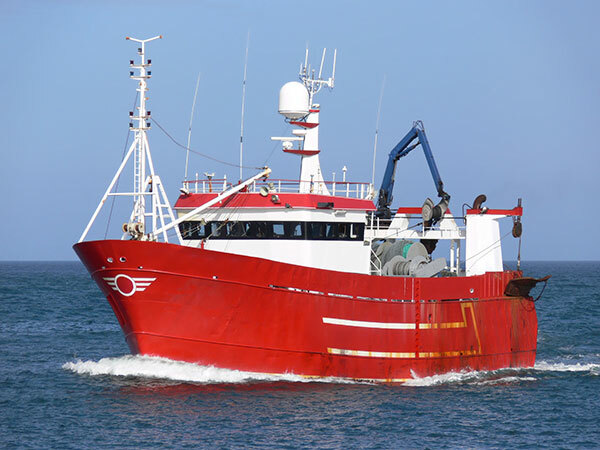 Contact us today to discuss your application, whether it be a small commercial trawler or much larger vessel, we can assist. Please contact us to discuss a suitable solution.